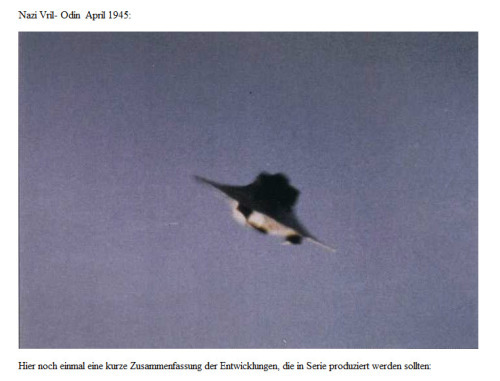 Photograph of a UFO flying over Nazi Germany during the closing days of the World War II. Many believe that this was a Nazi German UFO. « What Should I Do Now that Google Apps Accounts Are No Longer Free?